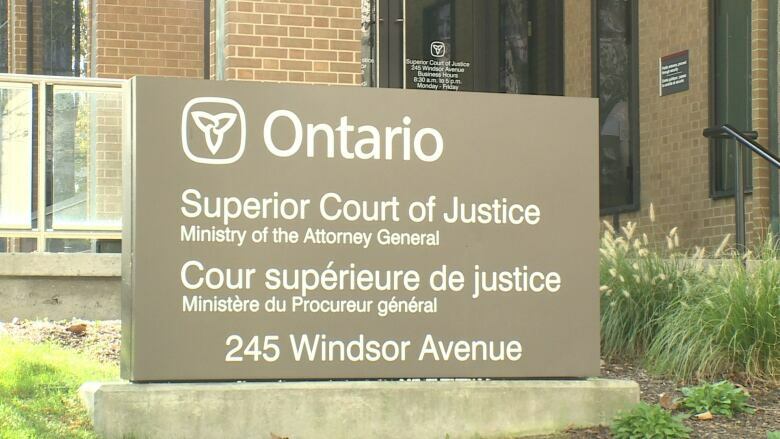 There will be an inquest into the deaths of three men who died while working on various roof construction projects in southwestern Ontario. Dr. Rick Mann, regional supervising coroner for west region, announced the joint inquest Feb. 6, 2019. One of the men is Michael Maukonen, 19, who died in June 2016 after falling from a roof December 2015. The Oldcastle man was hospitalized for months but did not regain consciousness and eventually passed away. The inquest will also examine the deaths of John Janssens, 73, who died January 2016 and William Swan, 56, who died May 2017. Mann said the inquest is mandatory under the Coroner's Act, which is mandatory when there has been a fatal accident at a construction site. "They were grouped together because they were as a result of fall that occurred, or injuries from falls while they were in roof construction projects," said Mann. The inquest will look at circumstances surrounding their deaths, where a jury could make recommendations on preventing future deaths. The date and location of the inquest will be announced at a later time. Dr. Elizabeth Urbantke will be the coroner for the inquest.